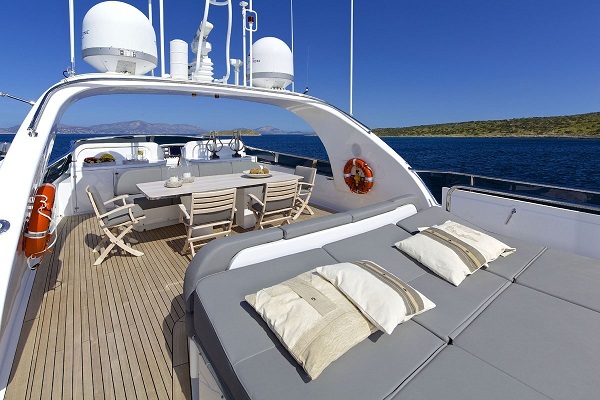 If you like the graceful lines of big classics competing, you could charter one of the many luxury yachts we offer from Athens, cruise to Spetses island for the weekend and then continue to the Cyclades islands. 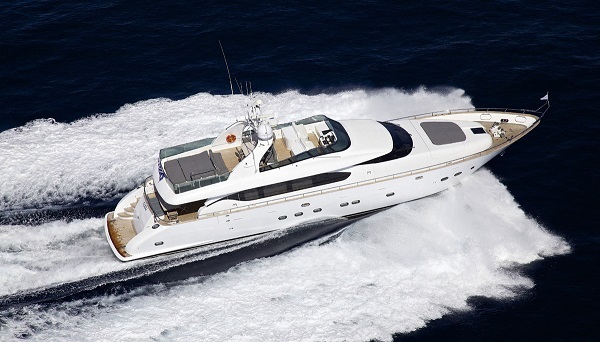 CUDU, a 92Ft Maiora, 4 cabin motor yacht is one of the best, modern luxury charter boats in Greece. huge interior and exterior spaces, modern design and, most importantly, a fantastic crew of 4 that consistently walks the extra mile for their guests onboard! 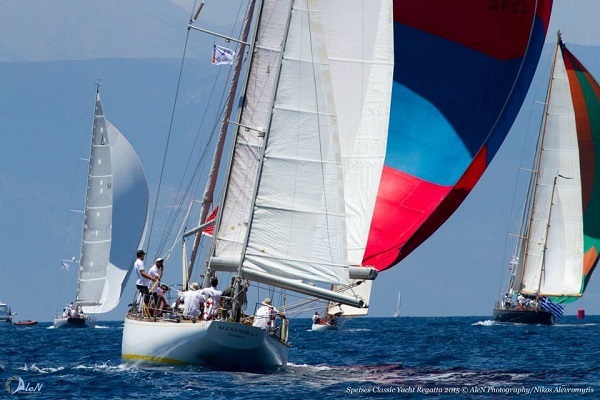 The best feature in relation to the Spetses Classic Race is the extremely sizable fly bridge, that can be fully covered with a big tent and from where you can leisurely watch the races. 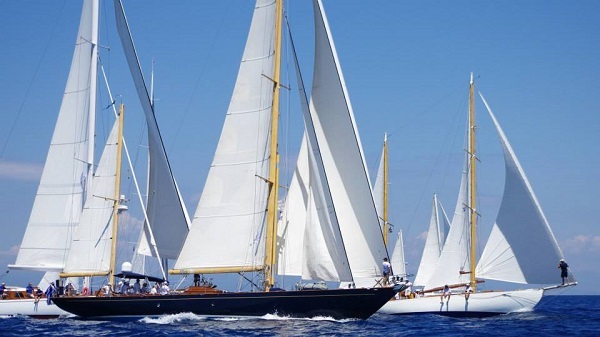 Don’t miss the opportunity of combining a classic regatta with a nice holiday in the Greek islands! Contact us now to make your arrangements.